This Institution is the product of her ceaseless efforts and endeavors housed in a newly constructed building . GYANDEEP Sr. Sec. 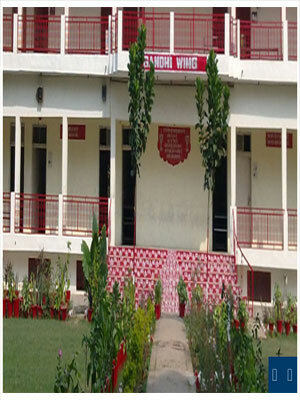 Public School (Through English Medium) was founded in 1989 to fulfil a long need in this rural township by Smt. 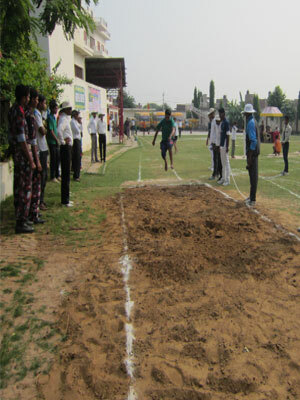 Shanti Devi yadav (M.A., M.Ed.). Who is the president of All India Womens welfare society. This Institution is the product of her ceaseless efforts and endeavors housed in a newly constructed building . 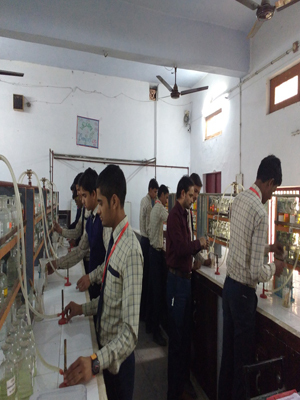 Our school has three big halls, fifty room , three play grounds, four labs, a well-equipped library. Through under infancy , the institution under the able guidance and unflinching patronage of Smt. Shanti devi Yadav is progressing by leaps and bounds. The school was affiliated to the C.B.S.E. in May 1993. The first batch of the All India Secondary Exam was sent in 1994 which brought first division to all 11 students who appeared in the Exam. Gyan Deep Sr. Sec. 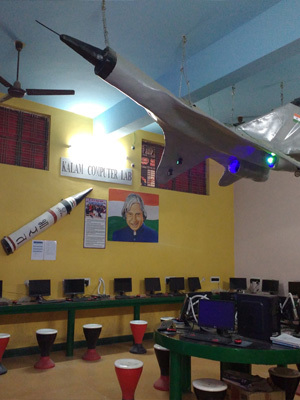 Public School is the first school in the region with a new age technology to enhance the skills of teacher through SMART CLASS from class LKG to Class XII. 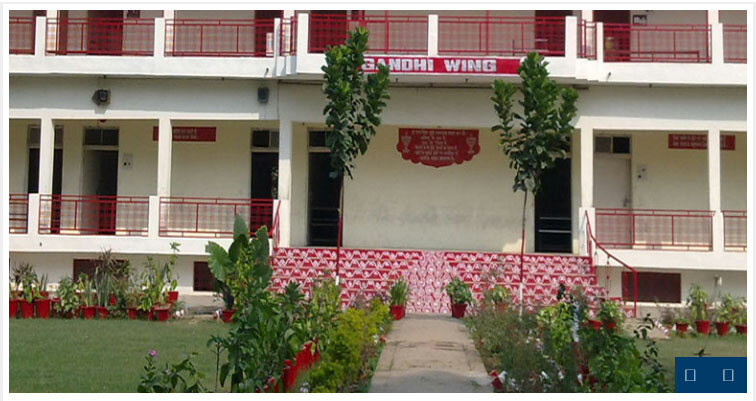 Three storied school building comprises of modern classroom library, state of the art laboratories, high- tech computer lab, music & dance room and fully equipped communication infrastructure. 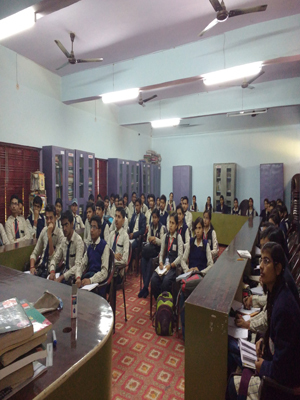 Our three dimensional personality development programme along with latest Computer education modulates every individual at GDPS. GYANDEEP Sr. Sec. Public School.